The year has flown by and the holidays are almost upon us! It’s time to get your home ready for holiday entertaining. As you consider your holiday decor, be sure to think about your lighting! The right lighting creates a warm and hospitable welcome for your guests. Outdoor lighting becomes even more important with the shorter days in the fall and winter. Make sure your guests have the proper lighting as they approach your home at your main entrance. The facade of your home should have general illumination to highlight your home’s exterior and light up any dark areas that guests may need to pass through. 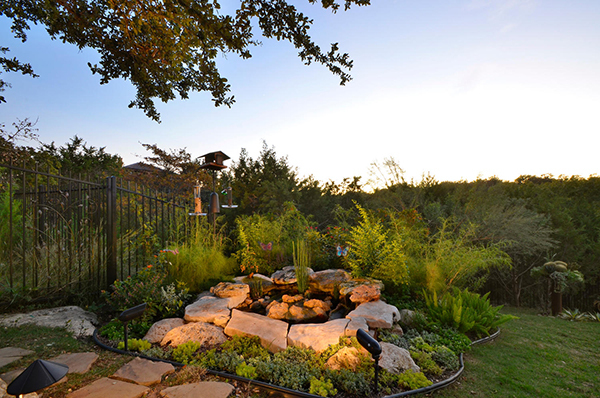 Landscape lighting in and around trees, shrubs and walkways creates a welcoming effect. 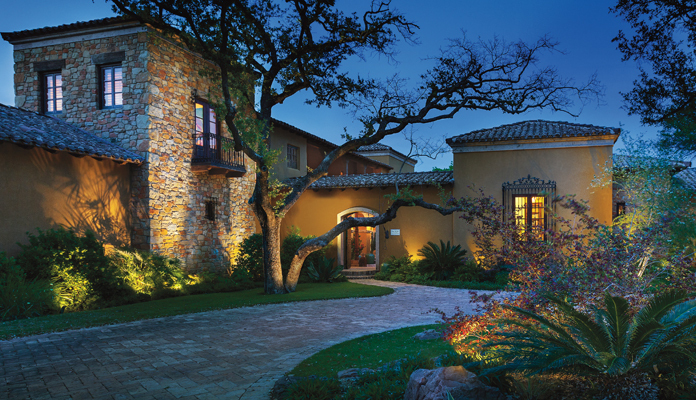 If possible, add path lighting to guide your guests to your front door. The light in your foyer is also an important one for setting a warm and inviting mood. 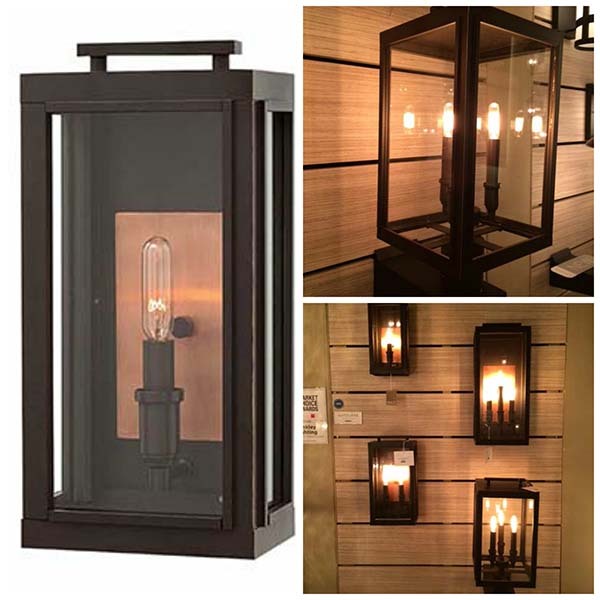 As your guests enter from a dark exterior, it is best not to have the foyer light too bright and intense, but to use a dimmer to control the light intensity. This will reduce glare and discomfort and will help make the transition from the darkness outside to the interior light of your home. The color temperature of your lighting is also important to creating a warm and cozy feeling in your home. The most popular is the 2700 color temperature since it is the closest to outside lighting from the sun. Choosing light bulbs can be tricky, so let our lighting experts at Legend Lighting share our knowledge with you and assist you in selecting the best light bulbs for your lighting needs. 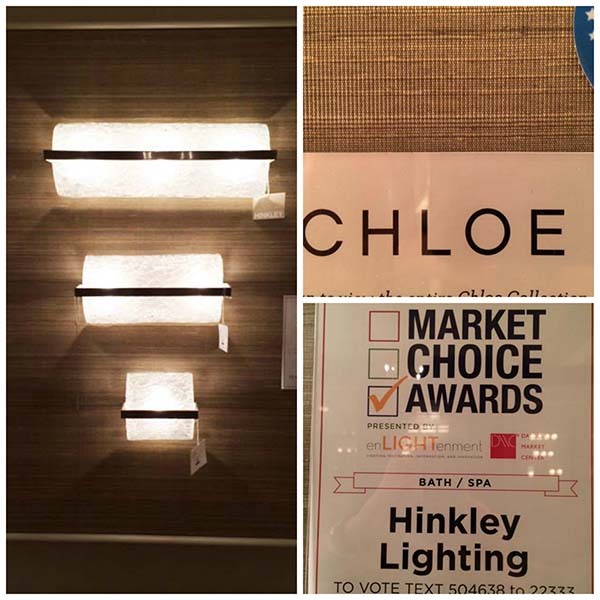 There is still plenty of time to spiff up your lighting for the holidays! We can help you with the best lighting solutions to get your home ready for holiday guests and entertaining. Call us today at 512-251-0000 or come by our showroom at 15342 N. IH 35. 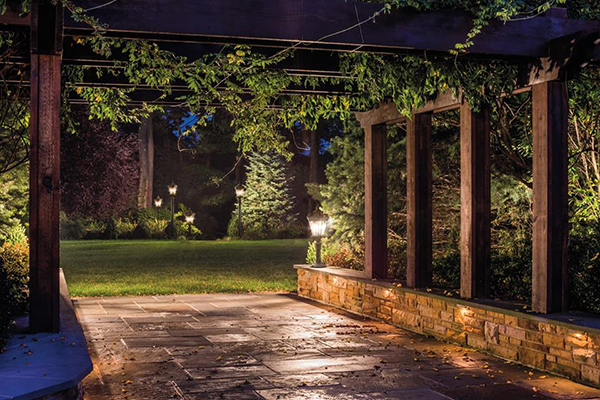 Get your outdoor living spaces ready for spring and summer entertaining with landscape lighting from Legend Lighting. From changing out your outdoor lanterns, to highlighting your architecture, plants and trees, illuminating your outdoor areas can make a tremendous difference to the look and feel of your home at night. Landscape lighting will enhance the beauty, character and safety of your home and extend the use of your outdoor spaces after dark. Path lights for walkways, pathways and driveways help define the areas and provide safety and security. Accent lights for architecture, trees, plants and water features will highlight the beauty of your home, yard and garden. Both functional and decorative, outdoor and landscape lighting is essential to a beautiful home design. 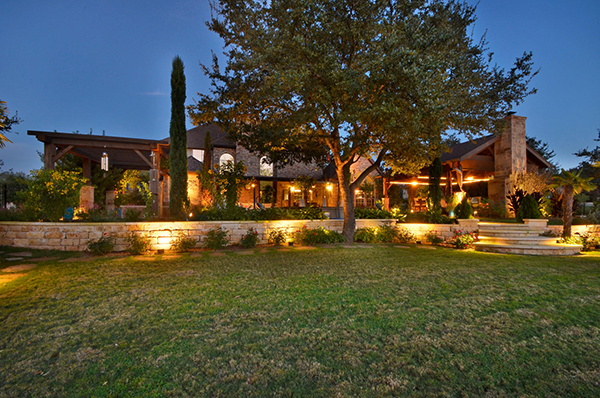 Legend Lighting recently designed and installed landscape lighting for one of our customers in southwest Austin. The homeowner was delighted with the results and so were we! Their goal was to highlight some of the special features of their patio and yard. Cathy Shockey, lighting associate with Legend Lighting, visited the home at twilight, and worked with the homeowner to plan the placement of the light fixtures to achieve the desired effect. 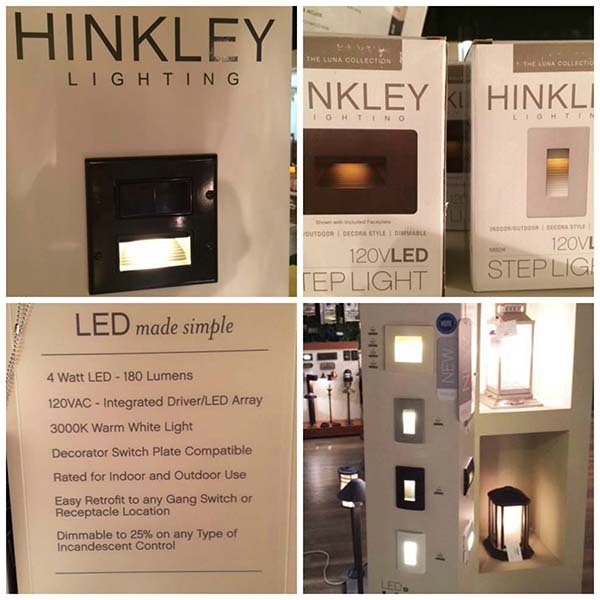 With our landscape lighting kit, Cathy was able to demonstrate exactly how the lights would look and choose where the fixtures should be placed. 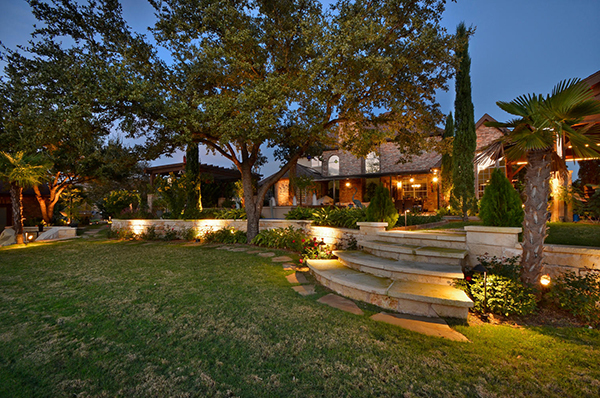 Landscape lighting adds a special ambiance to the back yard at night. A second view of the back yard. Rope light outlining this pool pavilion is both functional and fun. Lighting accents this pond in the back yard. This home was a fairly extensive project, but all homes and landscapes can benefit from outdoor and landscape lighting, regardless of the size or complexity. For more AMAZING landscape lighting inspiration, take a look at these fabulous ideas from Home Design Lover. Our talented lighting designers can help you light up your landscape and outdoor living spaces and help you get your home ready for spring and summer evening entertaining! And we install too! Our sister company, Powerhouse Electrical Services, works closely with Legend Lighting to get the installation just right. Call us today!